Successfully launched Magento eCommerce websites for premium jeweler in only nine weeks. 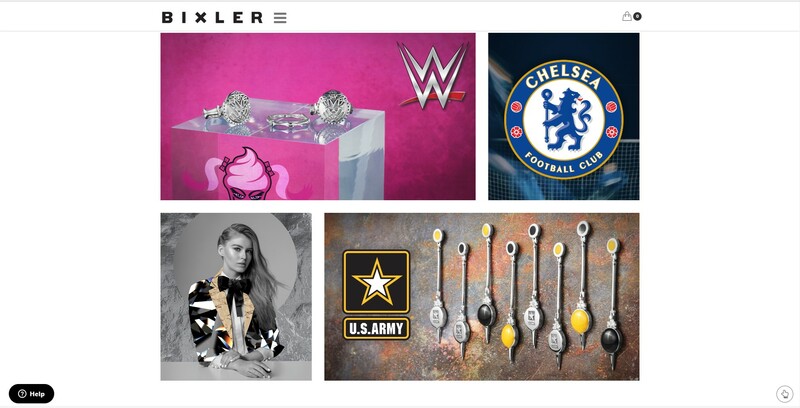 BIXLER is the oldest jewelry brand in the US and is the official partner for licensing merchandise for major pro sports leagues including Major League Baseball, Premier League Soccer, WWE, NASCAR, UFC, NCAA and also the United States Army. They supply branded jewelry worldwide. When BIXLER contacted CB/I Digital, they urgently needed to launch an eCommerce platform in less than ten weeks.